Of the 11 lighthouses offered in concession by the state, the one in the Formiche Islands is one of the most fascinating. 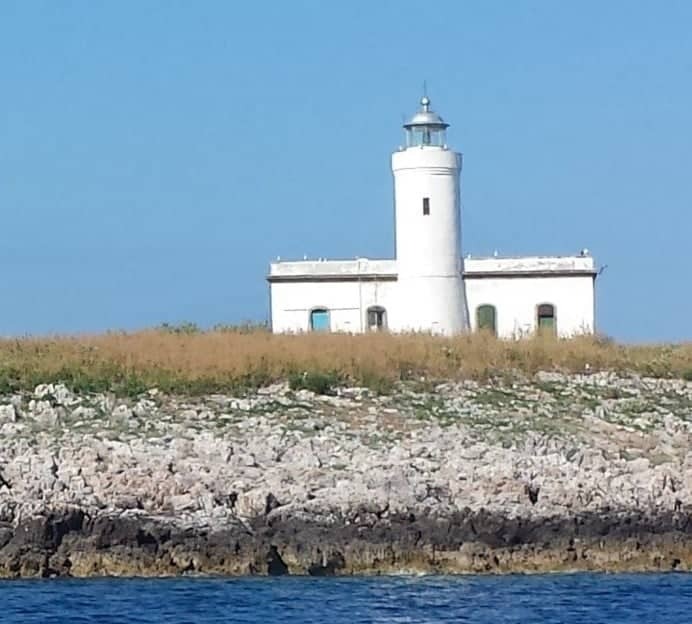 Yet, the price for a 50 years public concession of this wonderful lighthouse on the islands is only 1 Euro, thanks to an agreement between the municipality of Grosseto, the summits of the agency of the State and the Minister of Defense. A dream opportunity at the price of 1 euro. 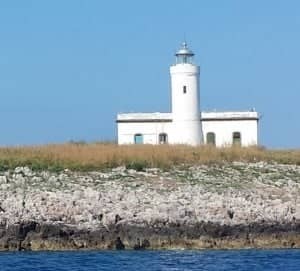 The lighthouse that is located on the Formica Grande, the most substantial of the three islets off the coast of Marina di Grosseto that complete the Tuscan archipelago, thanks to an agreement between the municipality and the summits of the agency of the State and the Ministry of Defense will be assigned in Concession for 50 years for the symbolic price of 1 Euro. Solid development ideas will have to drive the project. The theme will have to be Tourism and Sport. This will drive the redevelopment of a 145sqm area of the lighthouse premises, built in 1901 by the Royal Italian Navy.